Light headset design For all day comfort. 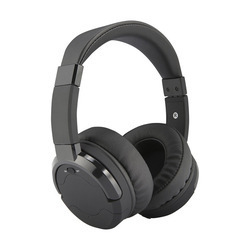 - High Quality Sound and Stable Connection: With Bluetooth 4.0 technology, the wireless transmission range is up to 10 meters.The bluetooth headset Supporting A2DP, it provides you crystal clear speeches and HD stereo music. Lose noise, gain freedom Get the most from your headphones everywhere with optimised noise cancellation and wireless freedom. - Crystal Clear Chat Headset -- Built-in unidirectional microphone which can be twisted discretionarily picks-up your voice loud & clear. Reduces unwanted background noise for clear conversation. 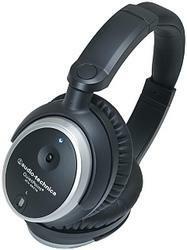 Great ideal for Dragon speak, Online courses, Skype chat, call center, conference calls, webinar presentations and more.